A dominant force in Saint Louis University’s rise in national stature, Father Paul C. Reinert, S.J. earned three degrees there before joining the faculty in 1944. He was the university’s president from 1949 to 1974 and chancellor from 1974 to 1990. Believing education should be accessible to all, he worked tirelessly to revitalize both the university and the surrounding midtown community. A recognized leader in education, Reinert served many national organizations and wrote two significant books on higher education. 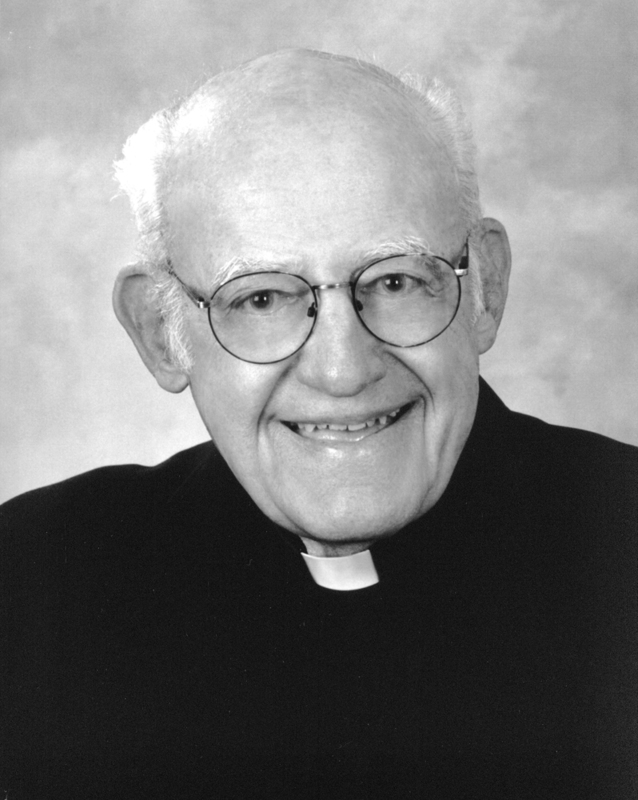 Recipient of nearly 40 honorary doctorates and countless awards for his service, Paul C. Reinert was foremost a “Jesuit and a priest,” selfless in his pursuit of educational reform. Fr. Lawrence Biondi, S.J., President of Saint Louis University, accepted the award on behalf of Paul C. Reinert, S.J.